We're finally open, and what better way to begin our new journey than to start a beauty & wellness blog! Cedra team members will be posting weekly blogs on everything related to beauty, wellness, and health. Our pharmacy carries skincare, and hair care products, male grooming essentials, makeup, organic baby products, home fragrances, supplements and so much more. 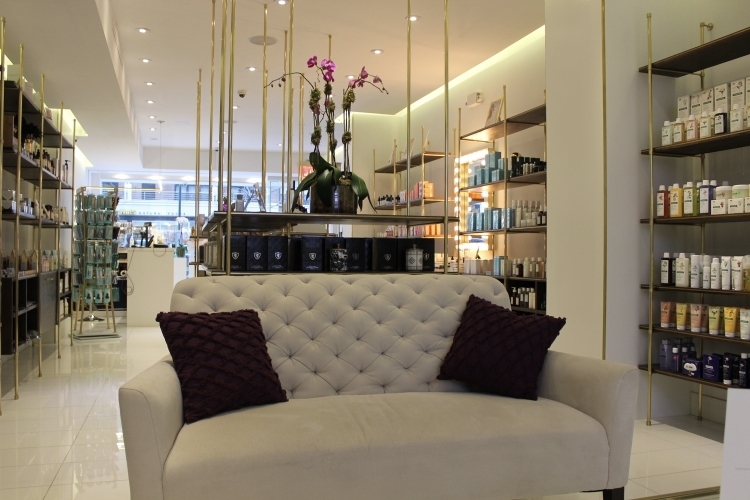 We are so excited to open our doors in the upper east side located at 1207 2nd Ave, New York, NY 10065. 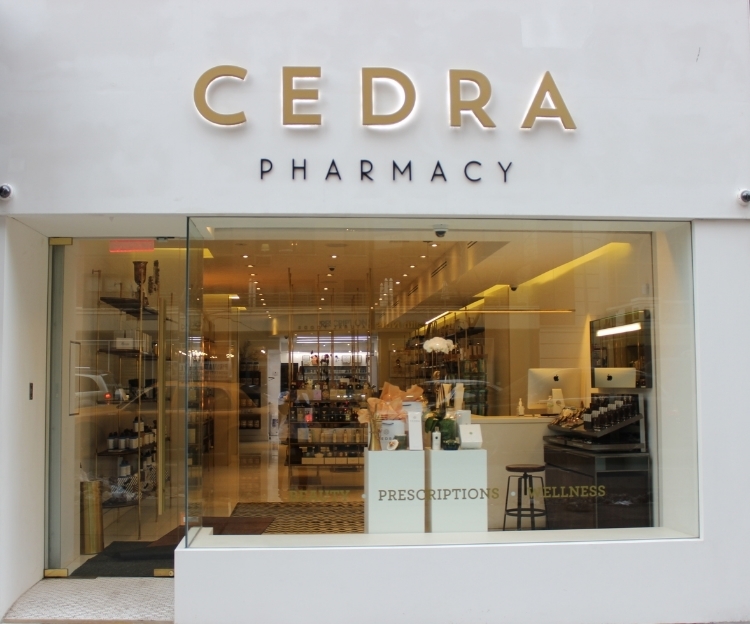 Stop by for a customized Rx consultation, or to test out some skincare samples. We also have a Beauty Manager on staff to make you over for your special occasion using our awesome makeup brands. Stop by and see us soon! Can't wait to see you at Cedra!